Hungarian low-cost air company Wizz Air has won a dispute with Lithuanian travel agency Zigzag Travel over the use of the wizzair.lt and wizzair-skrydziai.lt domain names. The Court of Appeal of Lithuania last week banned Zigzag Travel to create and use domain names using the international Wizz Air brand or word "wizzair", and also ordered the Lithuanian company to transfer the wizzair.lt and wizzair-skrydziai.lt domain names to the Hungarian company free of charge. The court concluded that the Hungarian airline brand was established in September, 2007, and the Lithuanian company created the wizzair-skrydziai.lt domain in February, 2013, and the wizzair.lt domain was created in July, 2016. 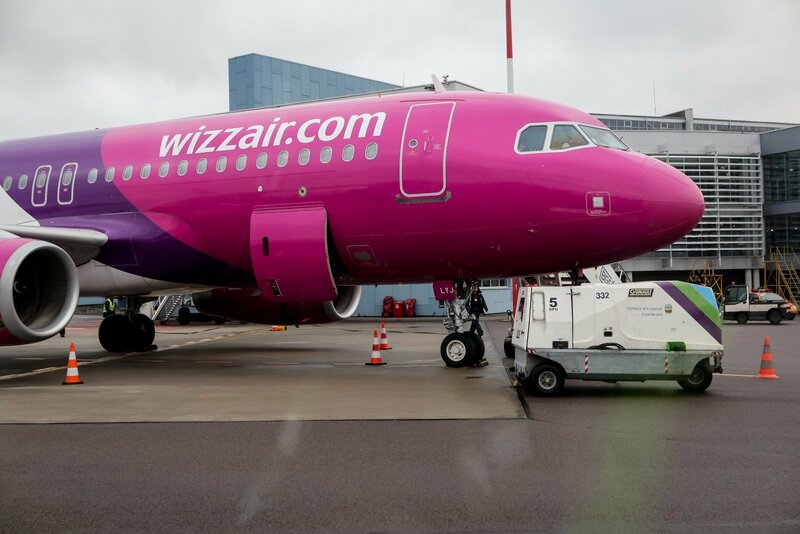 The Court of Appeal of Lithuania ruled that the wizzair.lt domain used by the defendant, ZigZag Travel, is identical to the claimant Wizz Air Hungary Kft's registered brand "wizzair", and the wizzair-skrydziai.lt domain is mistakenly similar to the claimant's brand and name Wizz Air Hungary Kft. A website traffic analysis showed that the majority of Lithuanian users found the the wizzair.lt and wizzair-skrydziai.lt websites by directly looking for the Wizz Air name or the "wizzair" brand, and not by looking for Zigzag Travel. Zigzag Travel told the court fact alone that the domains were identical or mistakenly similar to the Wizz Air brand did not mean that their registration violated the Hungarian company's rights and fair competition. Wizz Air, however, told the court that Zigzag Travel was using the domains and websites they lead to unfairly as the Lithuanian travel agency attracted clients not by means of its own brand and reputation but by using Wizz Air' reputation and brand without permission.